RENT a small house on the hill with panoramic views of the city. 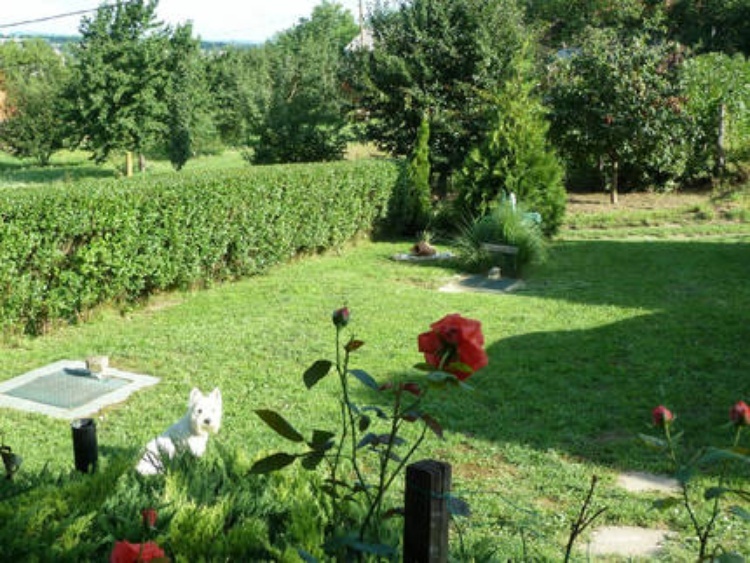 Individual house: 3 rooms for 2-4 persons, 60 m2 on 2 levels, comfortable, with 2 terraces and garden. NOT ALLOWED TO SMOKE. 1 dog accepted. 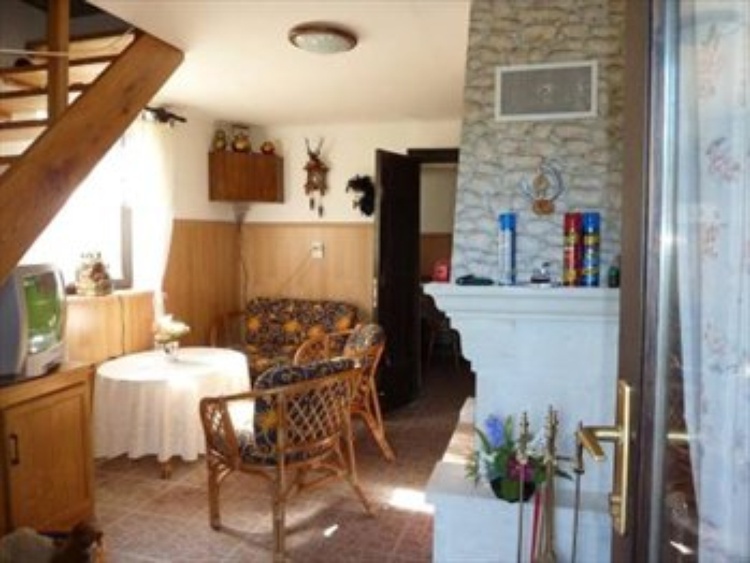 Living room with satellite TV, radio, CD player, fireplace and rattan lounge. 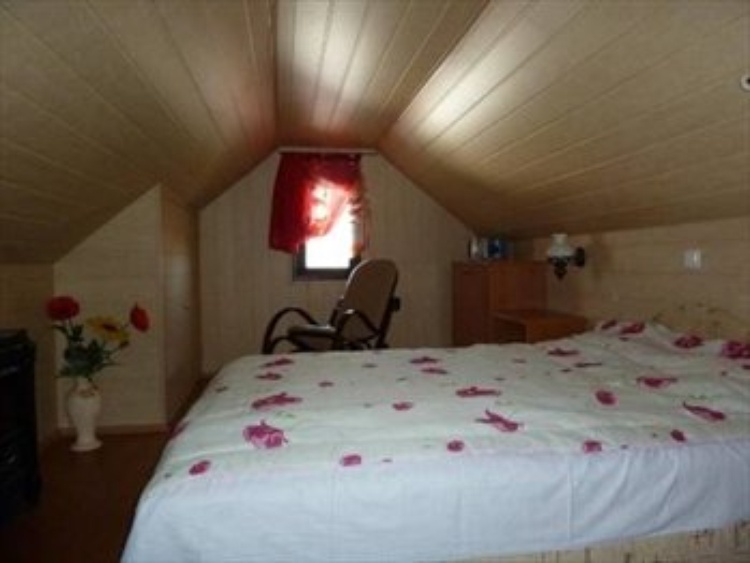 Bedroom with 1 double bed (140x190). 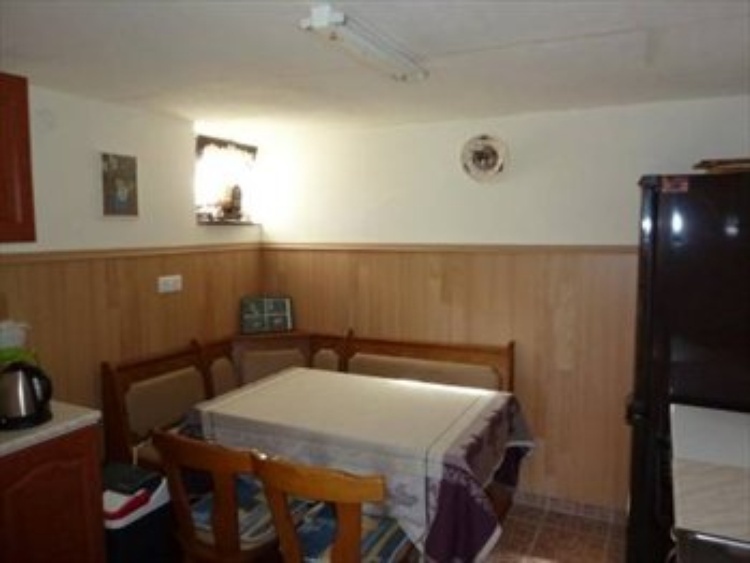 Bedroom with 1 double bed (160x200) + ventilator. 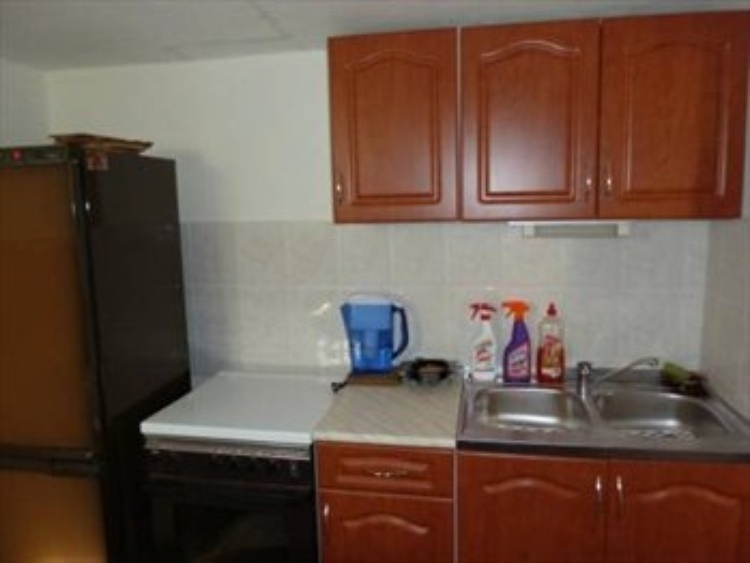 Kitchen with 4 hot plates, microwave, oven, grill, dining area, fridge and freezer, coffee maker, water filter Britax. Before 5m2 balcony, terrace 10m2 rear garden 200m2, terrace furniture, 2 chairs, 2 Parasol terrace. Guests receive a welcome surprise gift with sample house wine. 7090, Europe, Hungary, Plattensee Balaton Somogy ,Tamasi. The entry into spa is not included in the price! 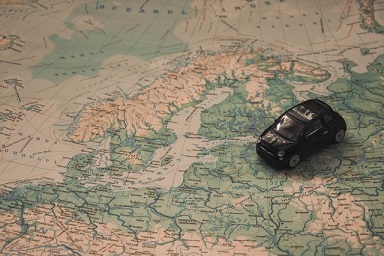 Arrival and departure is organized by yourself and at your expense. 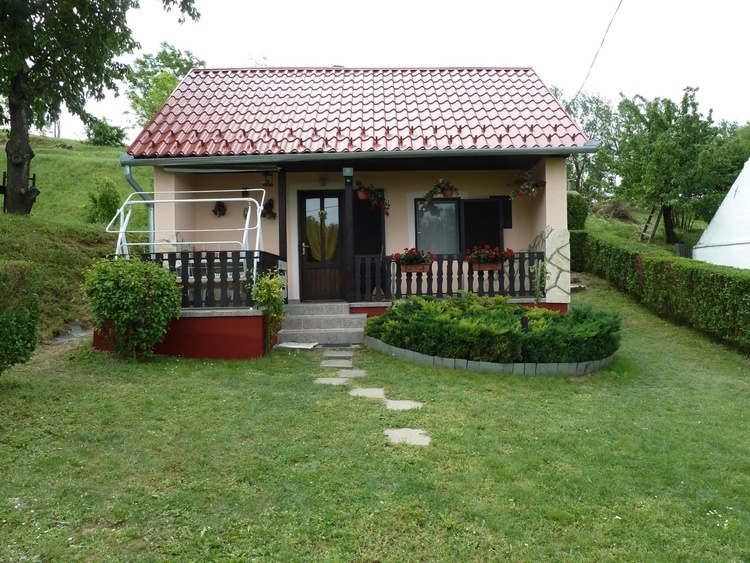 Arrival: Saturday from 4:00 p.m.
+ Tax 1.50 Euro per person per night (over 18 years). After ONLINE BOOKING you receive a confirmation with payment. For reasons of availability payment is to be made within 3 days of booking follow. The reservation is valid after receipt of payment. After payment, you will receive a payment confirmation by e-post and a lease by air post. 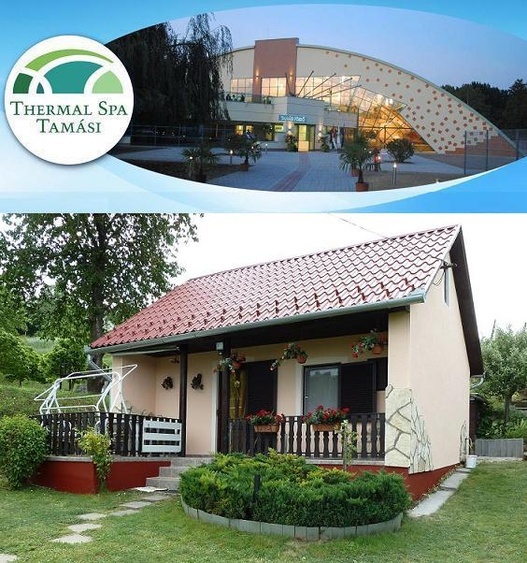 Tamasi, the city famous for its thermal baths very beneficial for health, and located 32 km from the largest lake in Europe, Lake Balaton, Siofok south shore city and 100 km from Budapest (the capital). 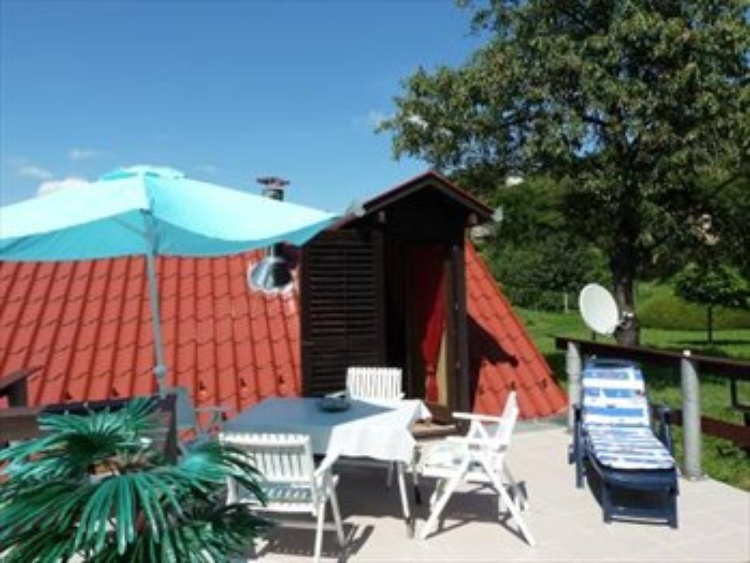 and nearby fishing trips, walking, horse riding, badminton, boat (Lake Balaton). In Hungary the people are very friendly and welcoming! Enjoy absolutely the famous Tokaji wine and goulash. Center 2km: spa 15 minutes walk, supermarket LIDL, INTERSPAR, PENNY, Pharmacy Dispenser Bank, Post Office, Restaurants, Shops, Train, Bus stop etc..